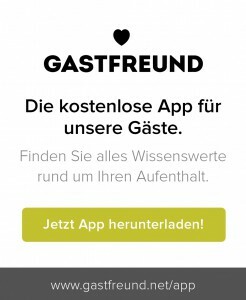 ... denn Genuss und Berge sind unser Leben! 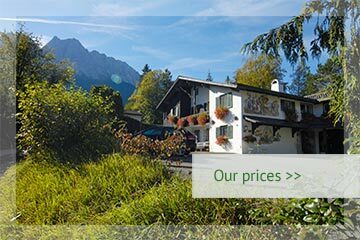 At Hotel Bergland, you can spend your holiday in an idyllic hotel embedded in a stunning natural landscape and close to the world-famous German town of Garmisch-Partenkirchen. 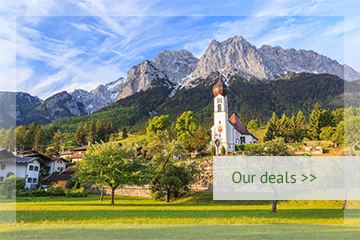 Come and enjoy peace, quiet and relaxation, a sports holiday or cultural adventures – the choice is yours! Zugspitze mountain is well known throughout the world due to its unbelievable massif and picturesque mountain backdrop. At an altitude of 2,962 metres above sea level, it is also the highest mountain in Germany. The Zugspitze offers mountaineers and hikers a wide variety of unique highlights. It is also possible to travel up to the summit in comfort on the cable car to enjoy the stunning views. We are particularly proud of our unique rooms. Every room is one of a kind and impresses visitors with its own special charm. However, all of our suites and rooms also have one thing in common: a truly incomparable atmosphere where visitors feel right at home and can enjoy breathtaking views of the surrounding mountains. The exclusive hand-painted rustic furniture and original “Lüftlmalerei” paintings on the façade of the building are just some of the features that make the hotel so special. 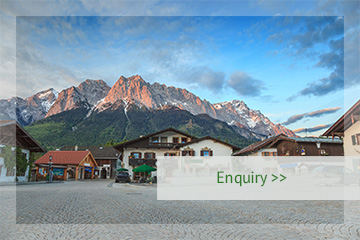 The village of Grainau by the Zugspitze is a health resort with wonderfully pure air and a beneficial climate that is particularly good for visitors’ health. 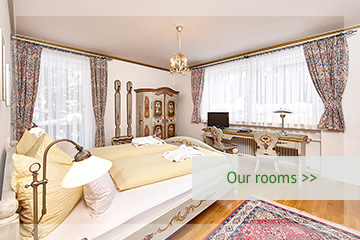 The hotel is located just a few minutes away from the village centre, the town of Garmisch-Partenkirchen and the Zugspitze Cog Railway. The region around Grainau is a great destination for a multitude of different sports, for example hiking, biking, swimming, skiing, cross-country skiing, winter hiking and much more.